On May 24th, YouTuber Very Bad Goyim uploaded a video of Donald Trump saying “let’s give them a helicopter ride” followed by a clip showing a fleet of helicopters marked with “Trump” (shown below). On June 2nd, the God Emperor Trump channel uploaded a video of the Trump clip followed by edited footage of Hillary Clinton being thrown out of a helicopter. “Free Helicopter Rides” refers to extrajudicial killings known as “death flights,” in which military forces throw people from aircraft into large bodies of water. 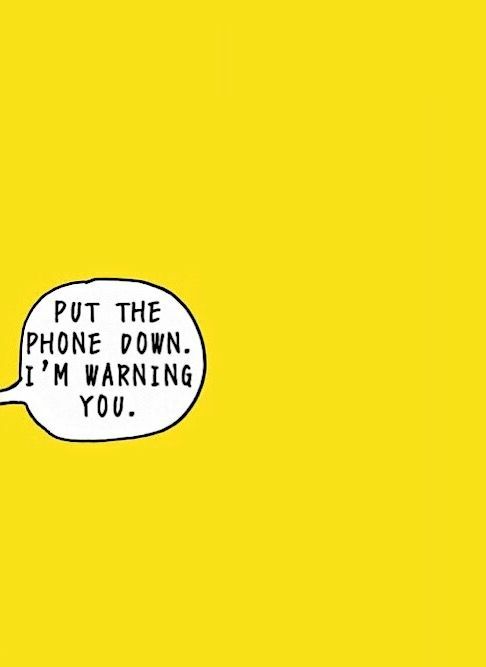 Online, the phrase is often used by members of the alt-right in jokes about executing their political opponents (via helicopter). 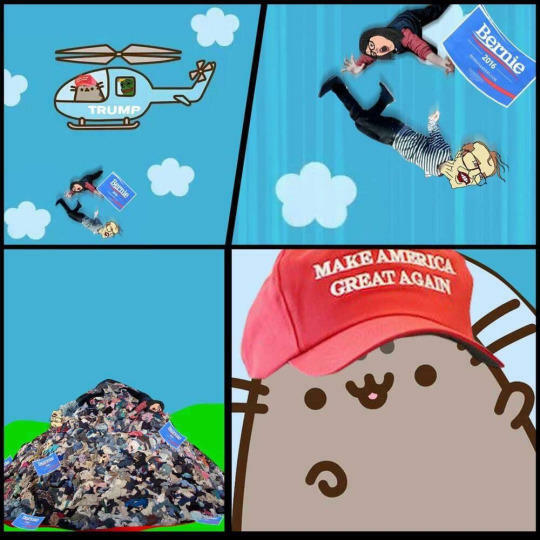 On May 11th, the donaldtrumpepe Tumblr blog shared an illustration of Pusheen throwing “Carl the Cuck”: out of a helicopter (shown below). 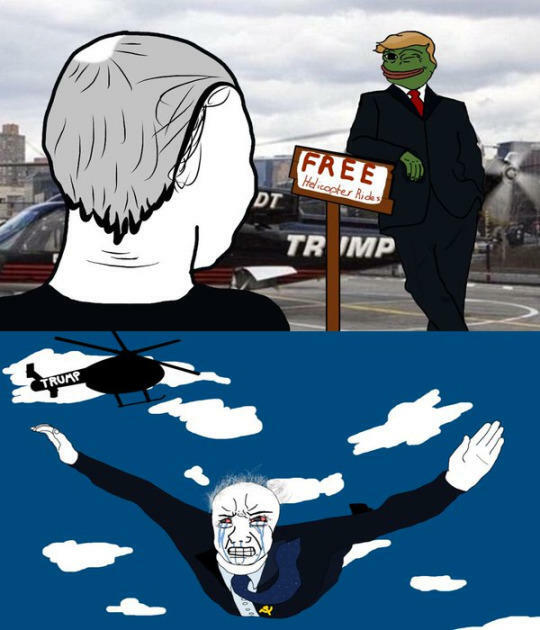 On May 20th, the blog posted an illustration of Feels Guy being thrown out a Trump helicopter by Pepe the Frog" : http://knowyourmeme.com/memes/pepe-the-frog (shown below).